Directions: Boil your desired amount of water in a kettle. 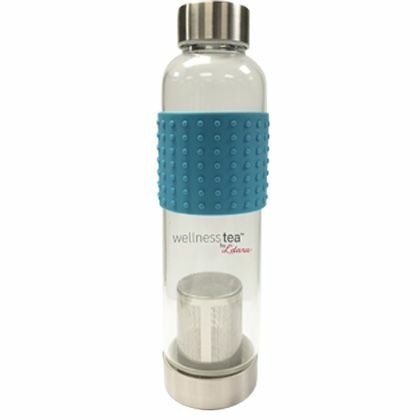 Unscrew the base of the bottle and add 1-2 level teaspoons of desired tea (more or less if you prefer) into the stainless steel infuser and screw it back into the base of the bottle. Pour your boiled water through the top of the bottle. Let your tea steep for 3 to 5 minutes.